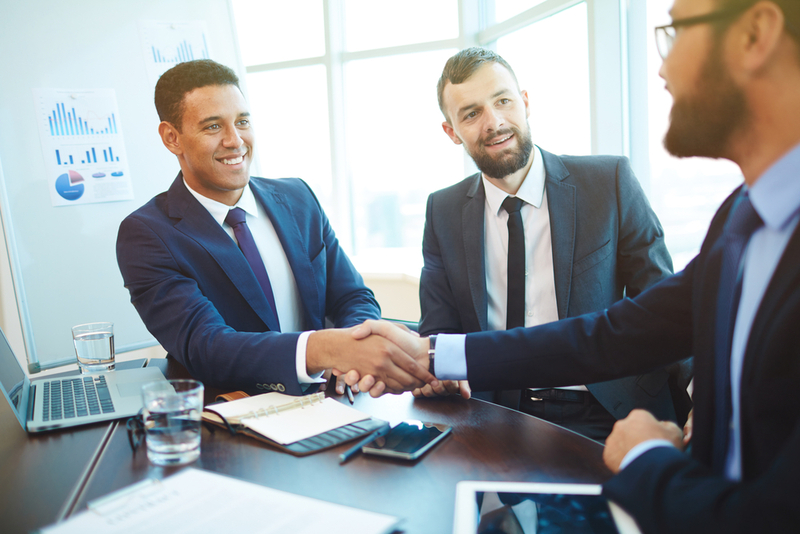 With competition for great jobs extremely high, it’s important to know how to successfully sell yourself to your potential employer. One of the easiest ways to do this? 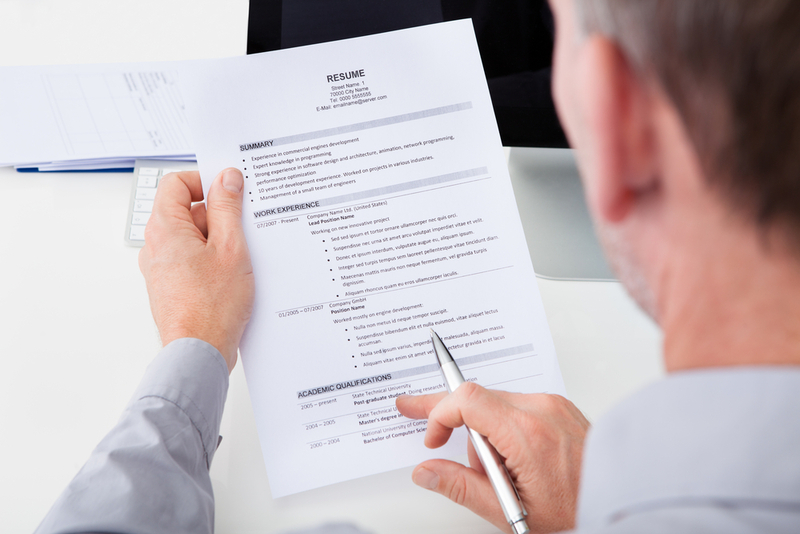 Through your resume, of course – it’s one of the most important tools in the job application process. 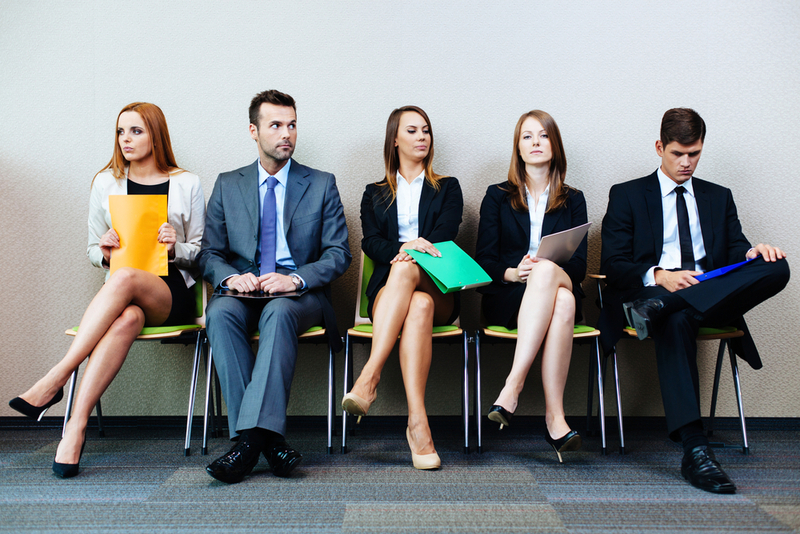 Look at it as a major driver of securing interviews and getting yourself noticed. Hiring managers don't need your life story - they receive tons of resumes and job applications on a regular basis, so they only want to see the most relevant information about you. After all, the average hiring manager spends only six seconds on each resume they review. 2. Your skills are key. Chances are, you have more tangible skills than you may realize. Draw from past experiences and environments and think about how those moments prepared you for the job that you want. Chances are, you feel you are right for the job. Spend some time really thinking about why - the goal is to include skills that are relevant to the job you're applying for. 3. Review and list your skills carefully. Narrow down your listed skills by selecting your most relevant work experience. Don’t include every summer job or part-time gig, as it’s important to focus on the most crucial skill-building moments in your experience thus far. Generally, 4-5 is plenty to list. Don’t forget to make adjustments at the end to ensure that your most marketable skills are noticeable at a glance. It’s also wise to avoid listing subjective skills that don’t specifically describe your previous experience. And if you’re applying for jobs with different functions, it’s good practice to have versions of your resume tailored to each. 4. Pair it with a complementary cover letter. Use your cover letter as your initial opportunity to impress a hiring manager. Do more than recap what's on your resume – this is your chance to highlight some of your proudest professional accomplishments to date. Make sure that you’re providing an insight into who you are as an employee and really diving into the unique skills that you can bring to the job. Many hiring managers will be looking for you online, from your LinkedIn profile to a Google search. Is your LinkedIn profile up to date? Check that your work history is current and that your profile headline and summary are adjusted for the type of work you're looking for. If your SEO skills are really sharp, you may even attract recruiters and hiring managers for jobs you haven't applied for yet. It’s also important to choose a professional photo for your profile: a clear headshot with a simple background is usually a good start. If you need any more guidance, follow these steps to create a powerful LinkedIn page. 6. Clean up your social media. Don’t forget to ensure there is nothing too embarrassing or incriminating out there on any of your other social media profiles that are accessible to the public. This is more important than you might realize, as 70% of companies are screening out candidates based on what they found on their social networking profiles. Stand out above the rest by keeping all your public social profiles looking profesh. 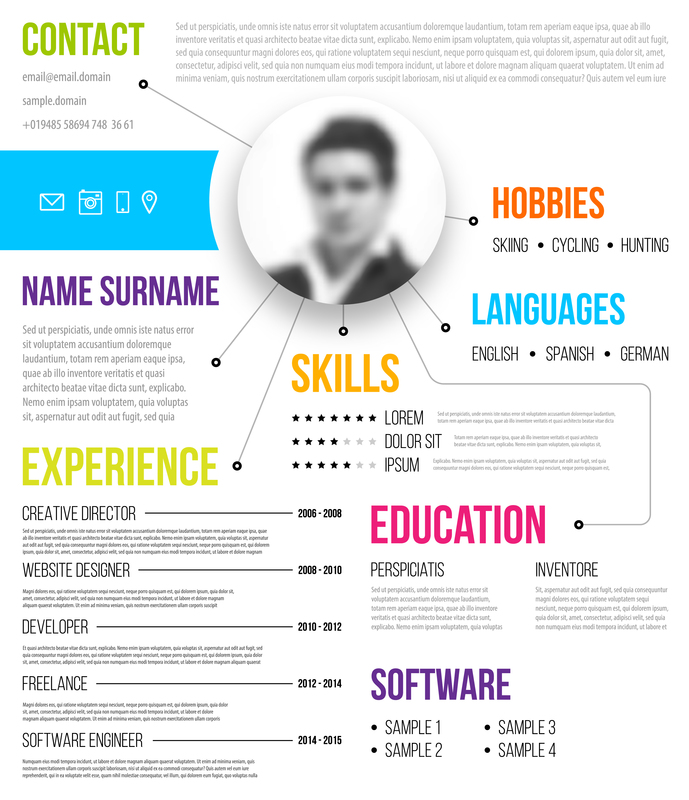 Overall, it’s vital to ensure that your resume and online presence stands out for all of the right reasons. This means going above and beyond to make a strong first impression on your future employer by thoroughly researching the company you’re applying to first and adapting your approach accordingly. So, what are you going to do once you land the big job? Here’s our advice for negotiating your next salary.